The start of the year 2017 doesn’t bring much good news to the reggae world. 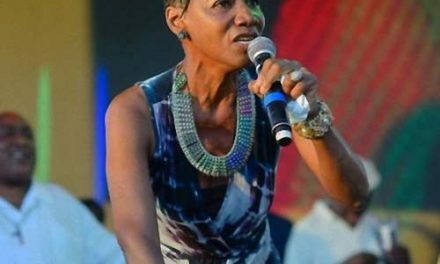 After mourning the death of trombone player Ronald “Nambo” Robinson, veteran singer Ronnie Davis and legendary singer & percussionist Noel “Skully” Zims within one week time, it’s Reggae George who passed away on Sunday February 5th. Although being a fantastic singer, Reggae George was one of the true underrated reggae legends. 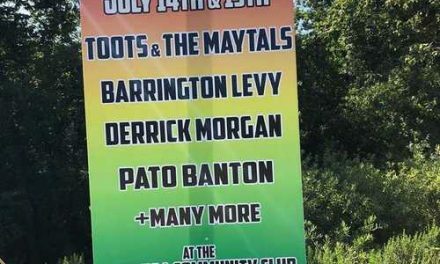 Born in 1950 in Kingston, Jamaica, George Daley popularly known as Reggae George, initially was part of the duo George & Neville that did a few tunes for producer Leslie Kong. Neville, being Neville Beckford, went on to record in the deejay style and later became the famed deejay Jah Woosh. George recorded is first solo tune entitled “Babylon Kingdom Fall” as Prince George, an alias he used only once. His second release, “Fig Root”, credited to Reggae George, was produced by Sonia Pottinger for her High Note label. 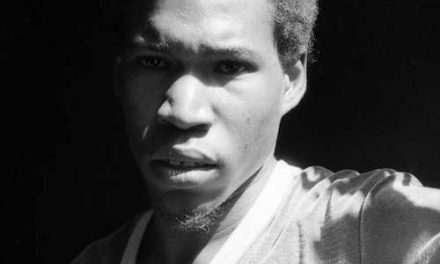 The song became a success and led to Reggae George recording for the producer Hartnell Henry in a session with Bingy Bunny and Sowell Radics, who later formed part of the Roots Radics. The most notable single was “Read The Bible”, which was followed by “Vision”, “Stop Push The Fire” and a version of Dennis Walks hit song “Drifter”. The big break came when he teamed with producer Winston “Niney” Holness and the release of “Trodding”, a major hit which achieved international acclaim and an appearance in the reggae charts. The single “Three Wicked Men” followed for 56 Hope Road, an offshoot label of Bob Marley’s Tuff Gong empire. It was in the studio that gave the label its name that Rita Marley engineered the recording, ably assisted by Sylvan Morris who had worked on much of Marley’s output, notably “Rastaman Vibration”. 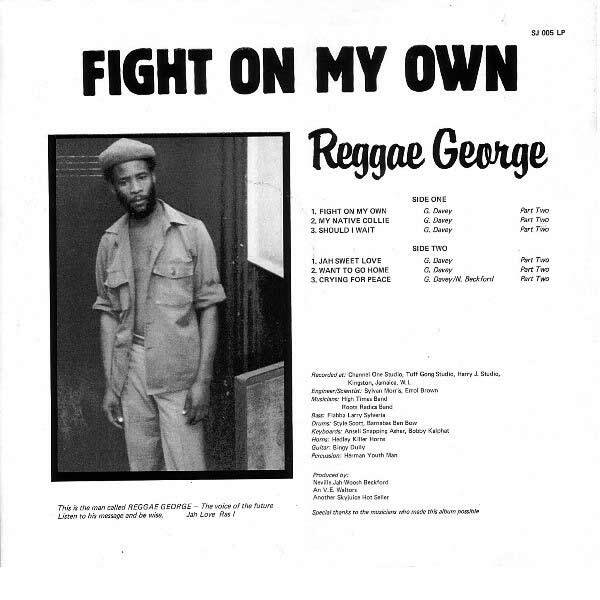 With such an impressive and successful single under his belt, Trojan Records were very interested in releasing an album from Reggae George. 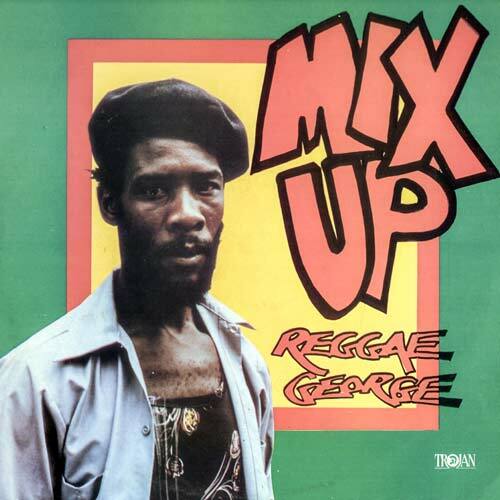 The 1982 released “Mix Up” was the resulting album, which included the hit “Stop Push The Fire”, alongside “No Fuss Nor Fight”, “Sister Dawn”, “Gimme Gimme Your Love” and a version of John Holt’s “My Eyes”. The set was produced by Prince Far I and musicians on the set included Jah Lloyd, Sowell Radics, Errol “Flabba” Holt and Professor Larry. The album was an artistic success, but unfortunately not a big seller. 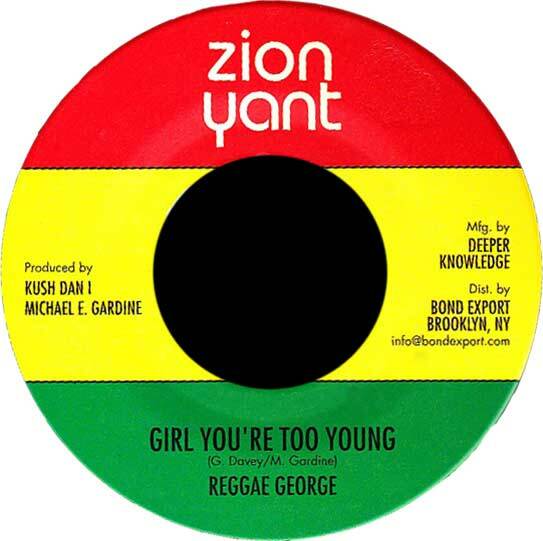 In 1983 his Tuff Gong recordings surfaced on Dennis Brown’s Yvonne’s Special imprint in the UK, while Greensleeves Records released “Walla Walla” and the more popular “You’ll Never Know”/”We Still Survive”. In the pipeline was also a follow up to the album “Mix Up”, but with the murder of Prince Far I in 1983 the project was abandoned. In the mid 1980s Reggae George teamed up once again with his old time friend Neville Beckford, by the time known as the deejay and producer Jah Woosh. He produced George’s sophomore album “Fight On My Own”, a Showcase album that featured backing by the High Times Band and the Roots Radics. 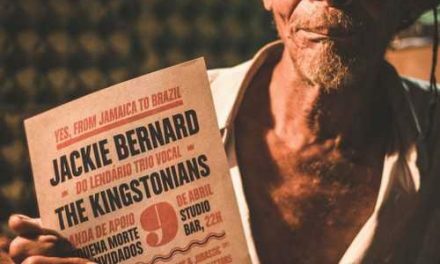 In 2014 and 2015 he worked on a new album in Ed Robinson’s Studio in Brooklyn NY, E2 Recording, which led to the release of the little known “The George of Reggae” set.